Each year, the Village publishes a Water Quality Report and notifies all Posen water customers that it is available for review. The 2017 Water Quality Report can be accessed by clicking on the link below. 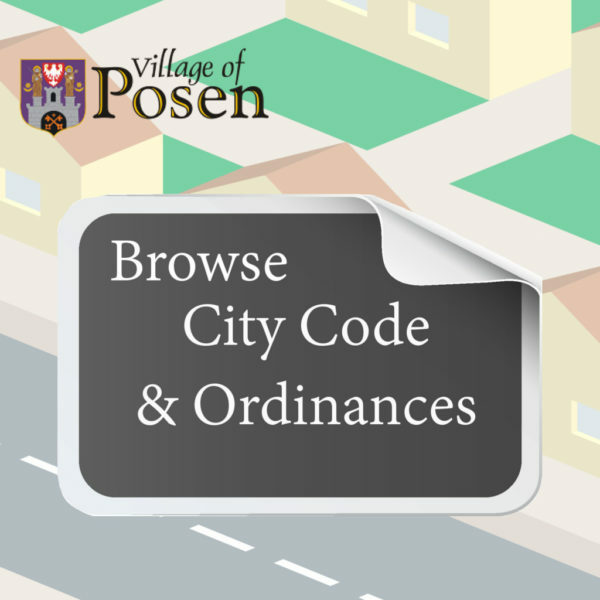 During 2017, the Village of Posen met all water quality standards established by the United States government and Illinois Environmental Protection Agency. Feel free to post this report where residents and/or employees who consume Village of Posen water may view it.